The peaks in this case being three in number. Last weeks post on Pen y Ghent brought back memories of the previous year, when I spent four months researching for a guidebook on the Three Peaks Challenge – That’s the Yorkshire Three Peaks Challenge (Y3P) in this case, not the ‘Johnny-come-lately’ National Three Peaks Challenge, of which more later. 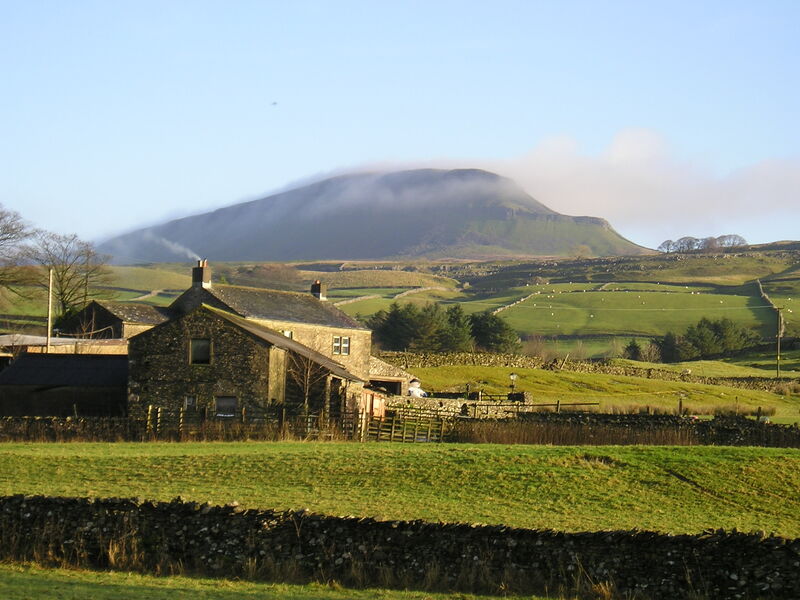 The Y3P is about 22 miles in length, with a total height gain of about 1570 metres, starting at Horton in Ribblesdale and going anti-clockwise, taking in Pen y Ghent followed by Whernside then Ingleborough before returning to Horton. 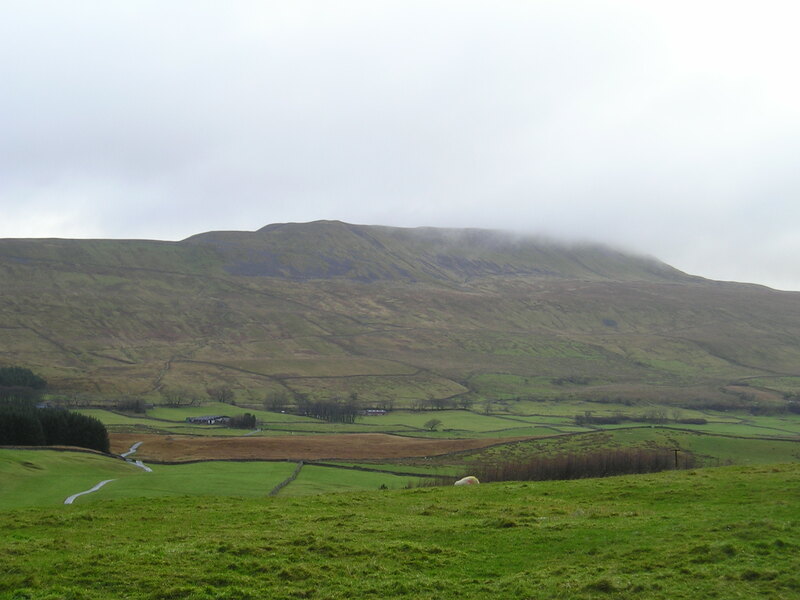 The Challenge is to complete the walk in under 12 hours, and may have its origins in 1887, when two teachers from Giggleswick School went for a walk over Ingleborough. 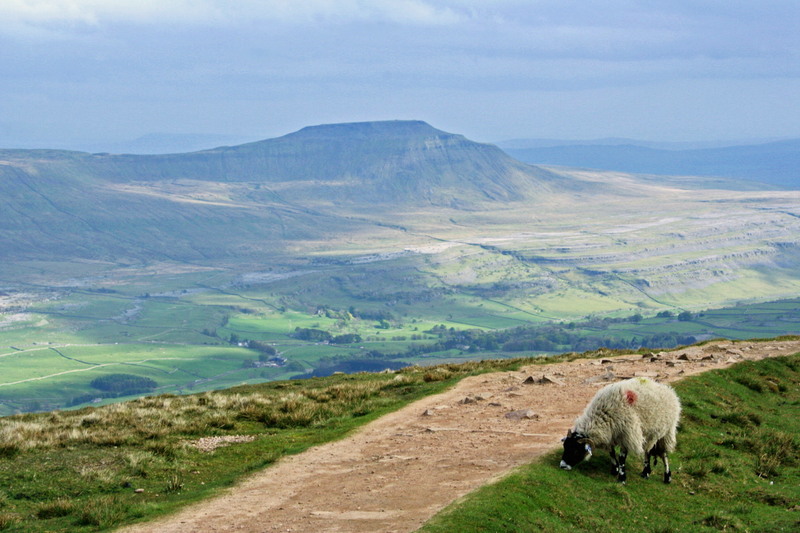 They had such a good time that they carried on over Whernside and Pen y Ghent. Ten years later, four members of the Yorkshire Ramblers set a record of 10 ½ hours. The present record for fell-runners is an incredible 2 ¾ hours! I first completed the circuit when I was nineteen with some mates doing their Duke of Edinburgh’s Award expedition. We took three days, and rucksacks weighing about 15 kgs (over 30 lbs) but tents were heavier then! Then, in my mid-thirties, I ran the route with my dog, taking under six hours, never thinking I would be back to repeat it twenty five years later. It was Kim’s idea. We had been in the Royal Marines together, me leaving after seven years as a lowly Lieutenant, and Kim eventually retiring as a major. He thought that a short (20+ mile) stroll in Yorkshire could be fun; despite a combined age of 112 we did it in less than nine hours, and without any training. Shortly afterwards Discovery Walking Guides suggested Y3P as a guidebook project. Most of the research was without incident, apart from the occasional soaking, but we had some laughs along the way, usually involving mate and photographer, John Bamber. Oh, how we laughed the day we walked a linear route to John’s car, to discover halfway through that his car keys were in my car back at the start point! And how we laughed (well, I did) when John struggled for over an hour in blizzard conditions to get a photo of a steam train on the Settle-Carlisle line, only for the train to zoom past as he was getting his camera ready! So, is the Y3P worth doing? For regular walkers it’s a chance to measure fitness and stamina. For many, however, it is the first (and last) walking challenge that they will ever undertake, and the route is very busy in the summer months when hundreds walk the route for charity. The use of the hills for charity events is somewhat contentious, but the Y3P stacks up well when compared with its now better-known rival, the National Three Peaks Challenge. 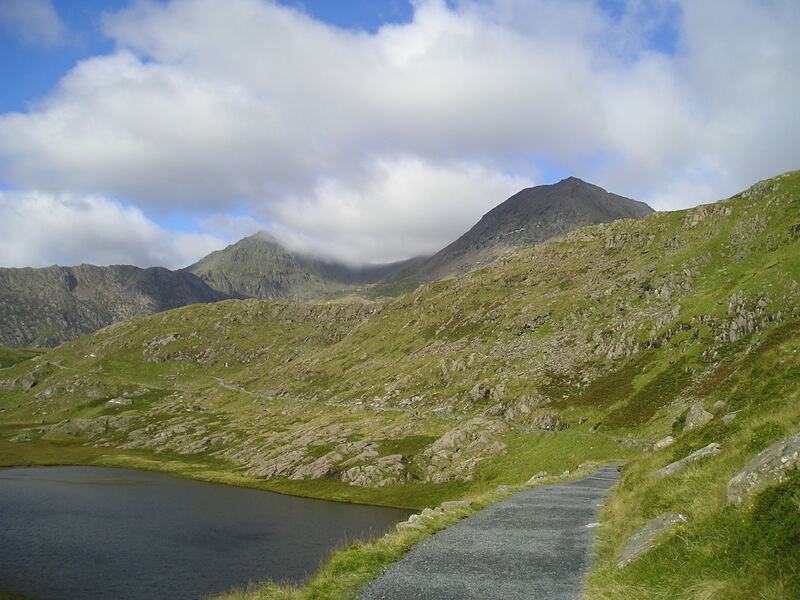 The National Challenge is about reaching the summits of the three highest national peaks (Snowdon, Scafell Pike and Ben Nevis) in 24 hours. I’m not a fan for several reasons. The participants spend more time in a vehicle than on a mountain, and the Challenge is as much about driving as hill-walking (Don’t even consider doing the peaks and driving as well – it needs nominated drivers who don’t walk). 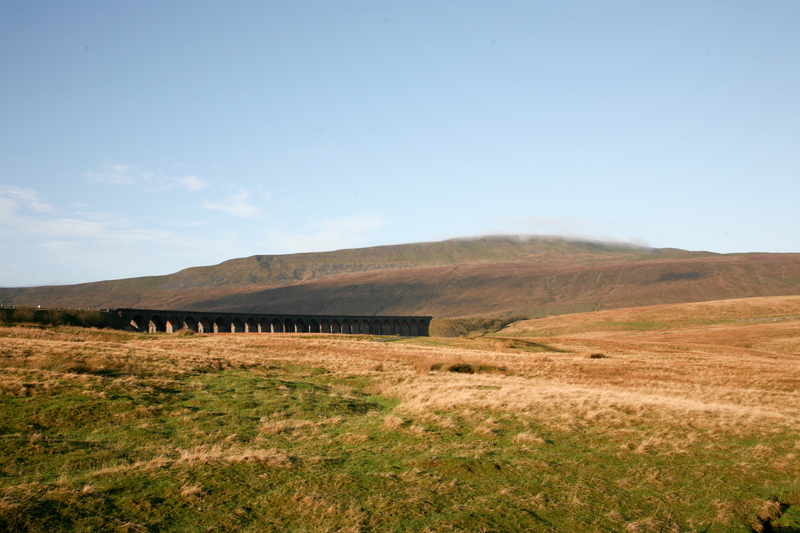 Erosion is a problem on both challenges, but on the Y3P one organisation (The Yorkshire Dales National Park Authority) is involved in restoration and conservation, making it easier for charities to make a block donation to offset the damage caused by their events. On the National Challenge, two National Parks and one independent charity fulfil the same role, making co-ordination almost impossible. The National also causes a huge amount of disruption, especially in the Lake District. Traffic chaos on single track lanes, inconsiderate parking, fields used as toilets, noise, disruption and extra mountain rescue callouts have become a regular feature of life at Wasdale Head. What’s more, participants spend their money at the start or finish, leaving no financial benefit for the Lakes. Finally, the carbon footprint of the Y3P is much smaller – once the team has arrived at Yorkshire there is no need for extra driving. 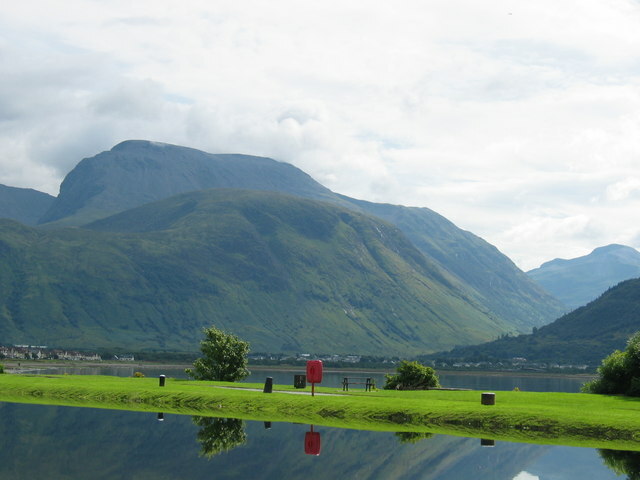 On the National it’s a drive of over 450 miles from start to finish, before adding on travel to and from the Challenge. 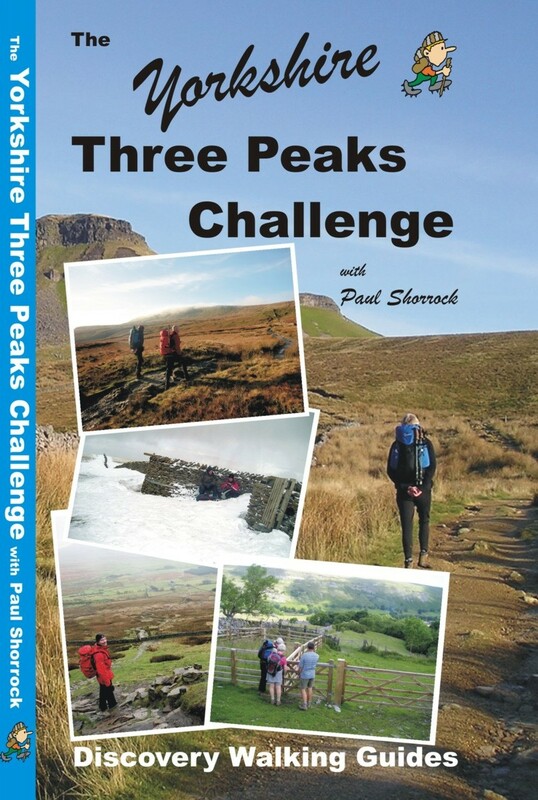 I can see that the challenge of walking the highest national peaks of Britain in one go is appealing, but for me the Y3P is a preferable option – Use the local pubs, cafes and campsites, and pay for the car park and you will reduce your impact on the Yorkshire Dales National Park. For those who want a longer read, Click here to buy the guide for the Y3P Challenge direct from me. As well as including the route for the Challenge, there are also useful hints to get you round in under 12 hours. £8.00 for a signed copy and post free in the UK. (While stocks last) If ordering outside of the UK contact me using the email link on the guidebook page, and I will let you know the cost of posting. Images tagged (JB) © John Bamber – image tagged (LS) © Les Staves. 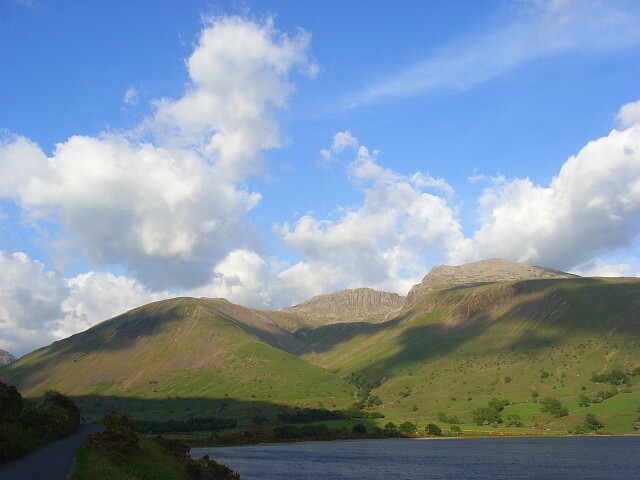 Photos of Scafell Pike and Ben Nevis copied from the Geograph website under a Creative Commons Licence. Images tagged (AS) © Andrew Smith and (JD) © Johnny Durnan. This entry was posted in 3. 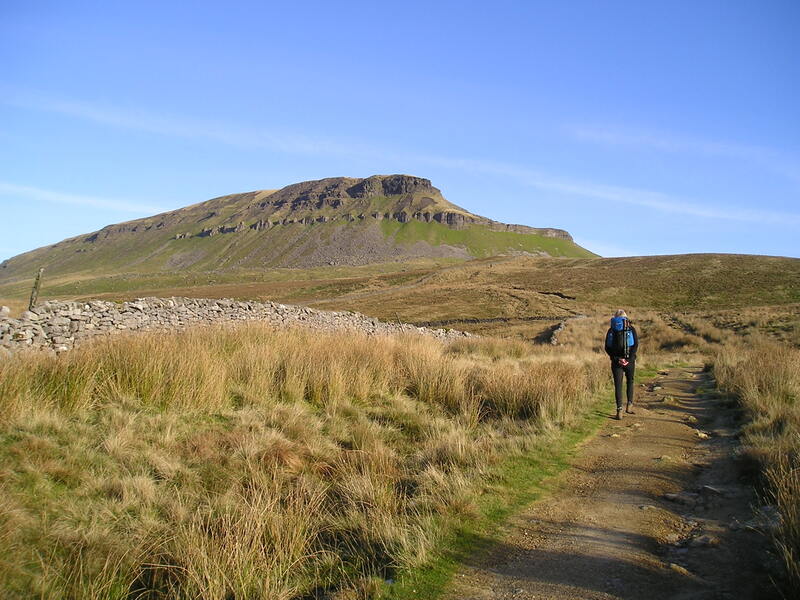 Yorkshire Dales and tagged Discovery Walking Guides, hillwalking, Ingleborough, mountains, Pen y Ghent, Three Peaks Challenge, Whernside. Bookmark the permalink. I remember reading an article with Joss Naylor saying about the damage the National 3 Peaks is doing to Wasdale. I personally think at least the organised events should be banned. Having said that I know a few guys that are planning to do it (hopefully in 48 hours) but cycling between them instead of walking. Now that would be an achievement! 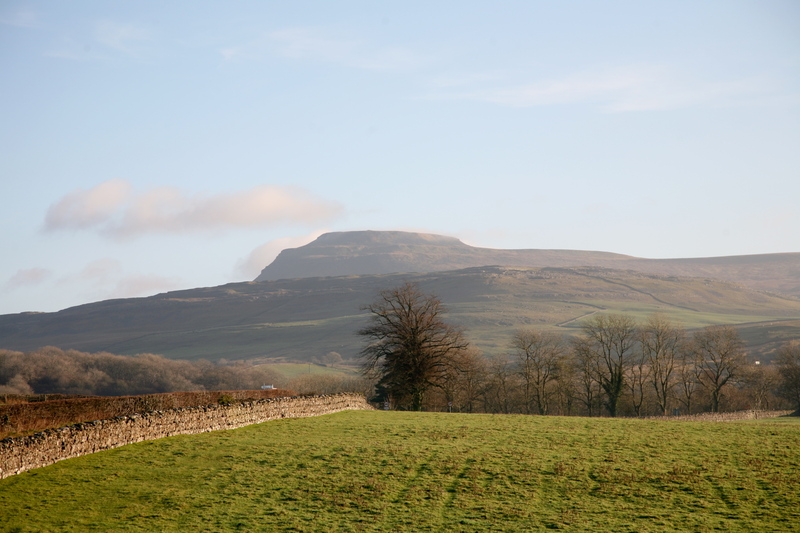 The Yorkshire Three Peaks however is a gorgeous walk. Did it last year with my Dad, and am doing the fell race in a couple of months. A much better alternative than it’s National equivalent! The National by bicycle would indeed be a worthy achievement. As for the National Challenge on foot, why in 24 hours? If the participants did one peak a day they might actually enjoy the experience more. Good luck in the Y3P fell race – respect!! I was pleased to get round in under 6 hours some years back, but that’s a crawl compared to the speed you will be going at!